In the Kenneth Hahn State Park Recreational Area of the Baldwin Hills, artificial lakes and ponds were created for recreation and landscaping. Aquatic vegetation was purposefully planted, such as the lotus found in the Japanese Garden, or naturally colonized the area, such as cattails. 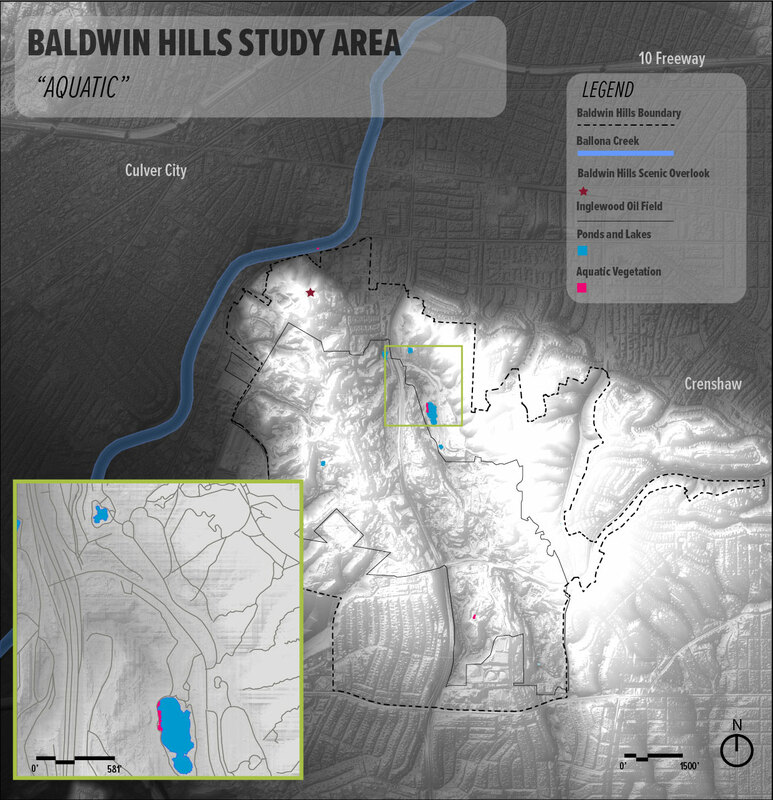 These aquatic plants add color, variety, and habitat to the Baldwin Hills.